Here it is- the moment you’ve all been waiting for! 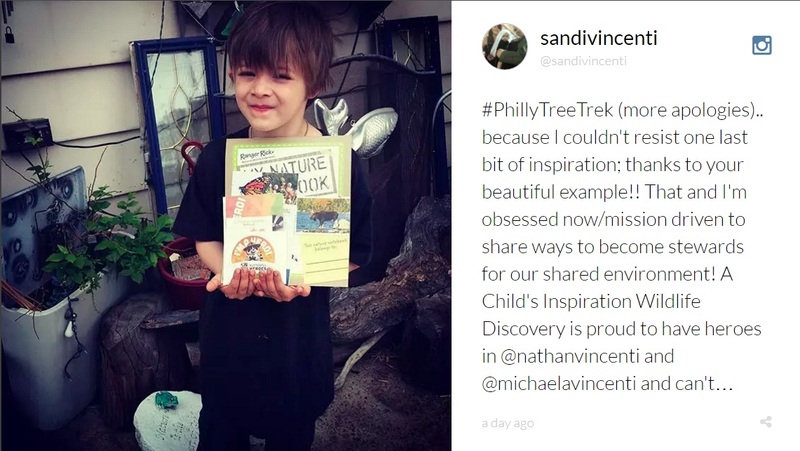 We are proud to announce that the winner of our #PhillyTreeTrek contest is Sandi Vincenti. 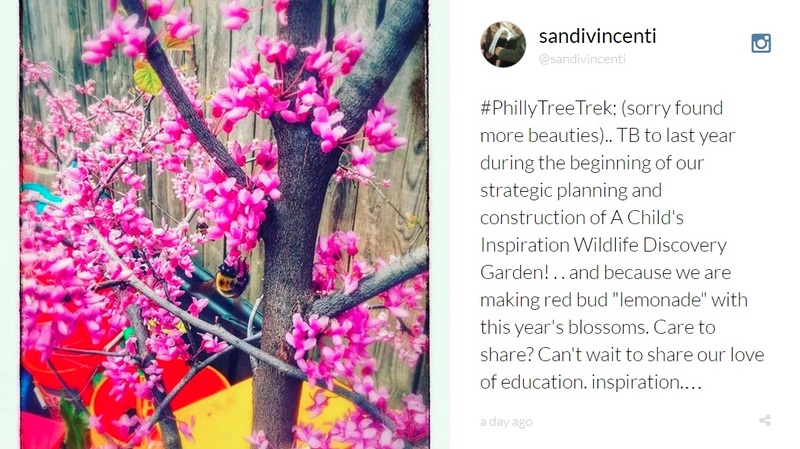 Connor Barwin will plant Bud, the traveling sweetbay magnolia, at Sandi’s Fishtown home. Congratulations, Sandi, your garden will make a great home for Bud! Here are some of the photos that Sandi submitted to the contest. 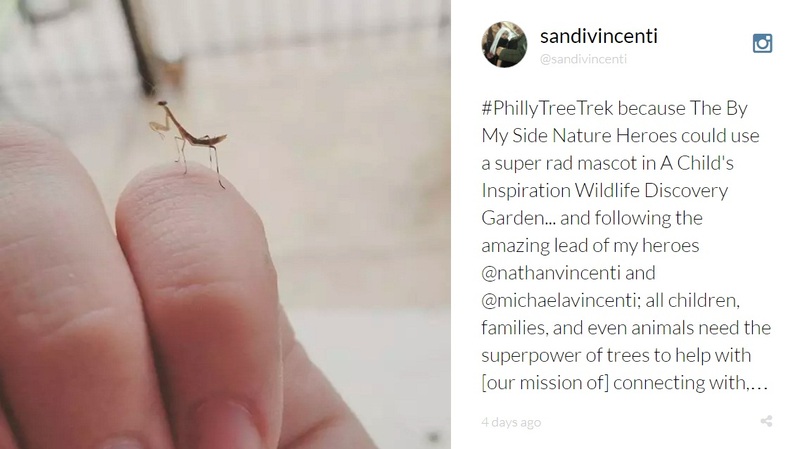 And in case you missed it, here’s the complete collection of photos from Bud’s #PhillyTreeTrek. Congratulations to Sandi Vincenti for winning the contest! The collection of photos is awesome. It seems that the contest was a great success.